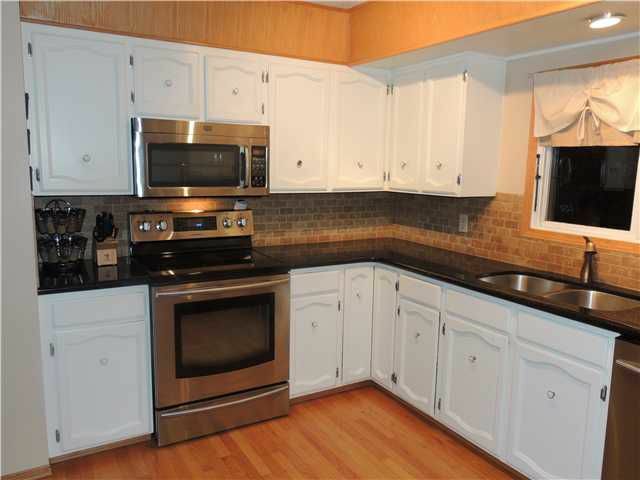 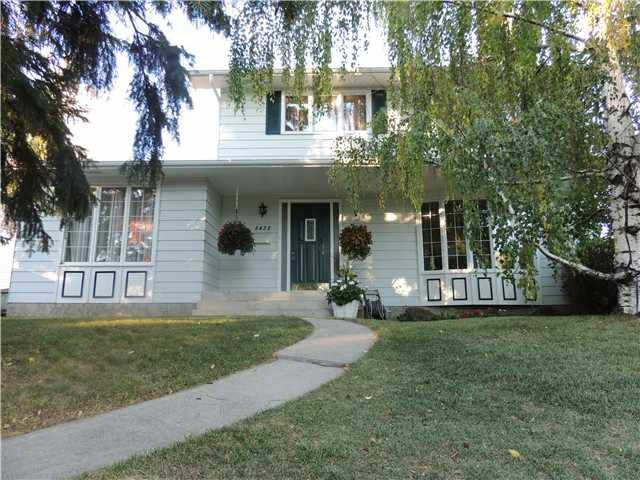 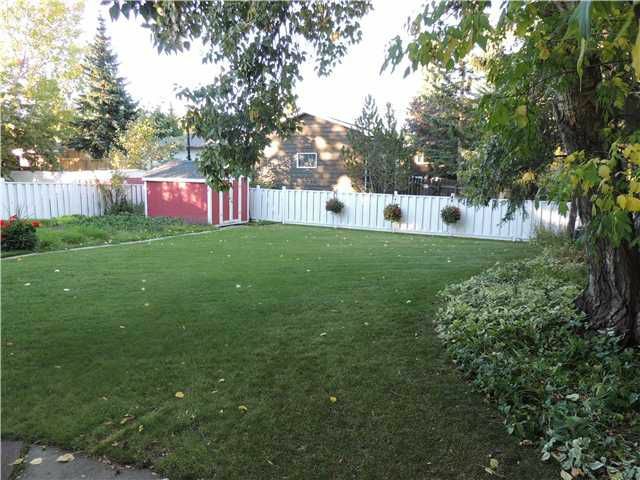 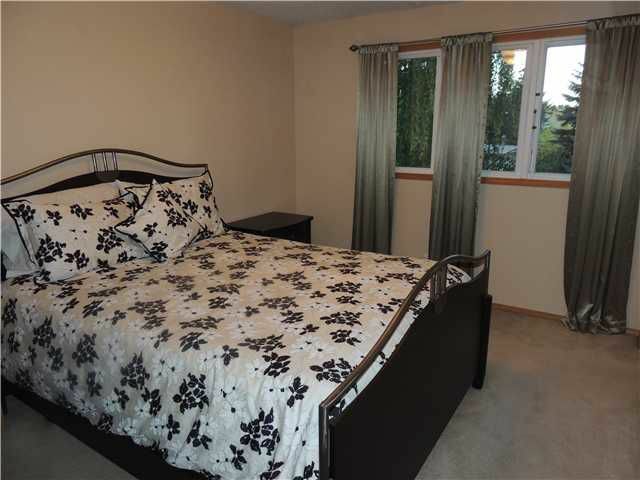 This beautiful two-story home is located in the warm and desirable community of Dalhousie. 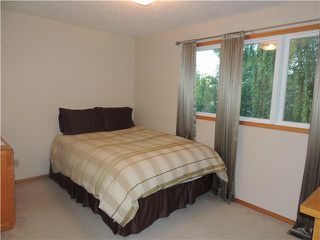 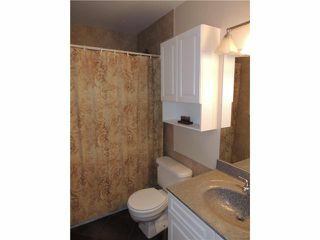 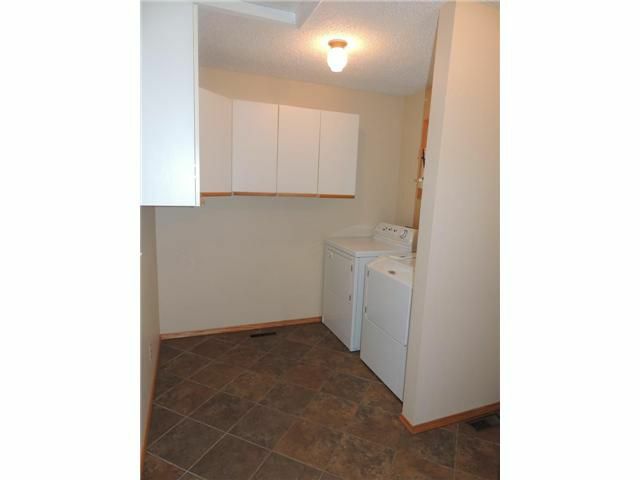 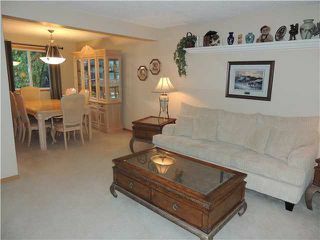 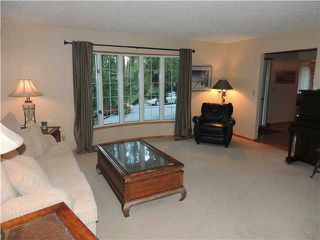 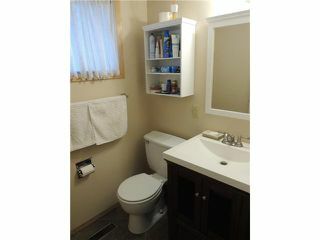 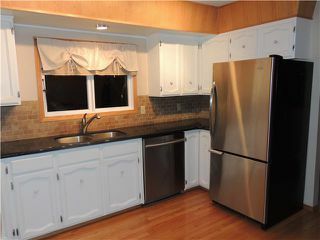 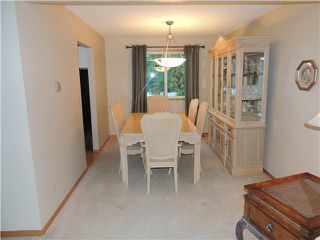 It features a bright and open floor plan with plenty of windows to let in lots of natural sunlight. 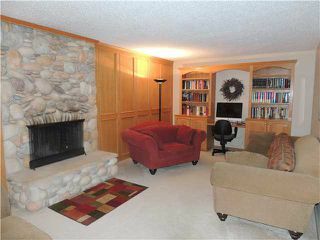 Highlights of the main floor include a spacious family room with a cozy wood burning fireplace, a large living room which opens to a formal dining room and a bright white kitchen modernized with granite counters and stainless appliances. 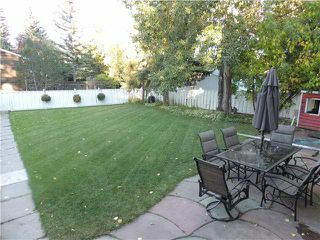 The kitchen overlooks the expansive yard which features a large garden, fire pit, concrete patio for outdoor dining and plenty of green space for your children to run around. 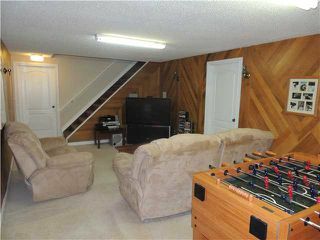 Upstairs there are 4 good size bedrooms and a 4 piece bath. 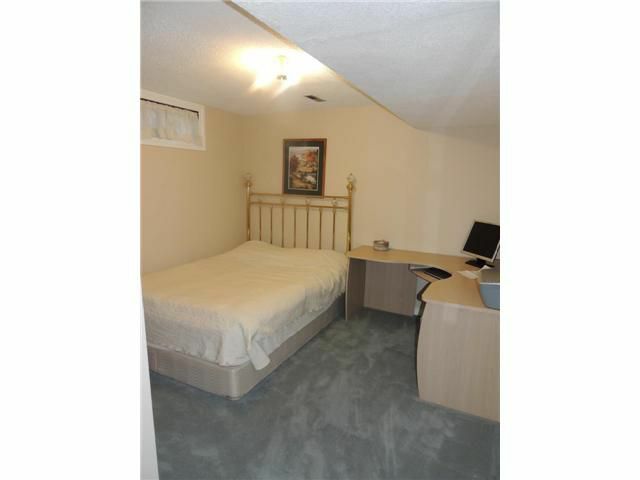 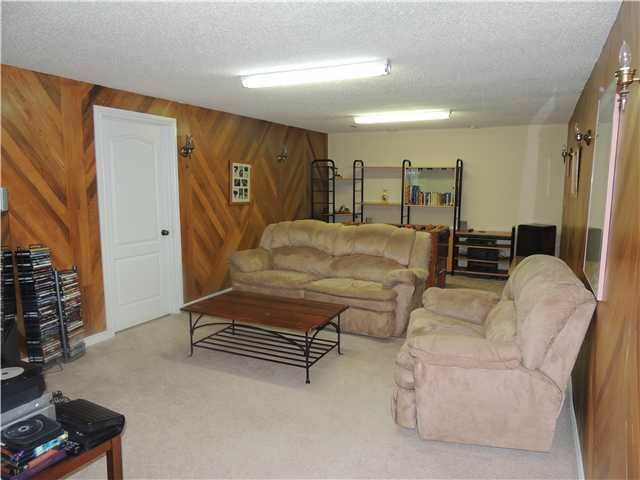 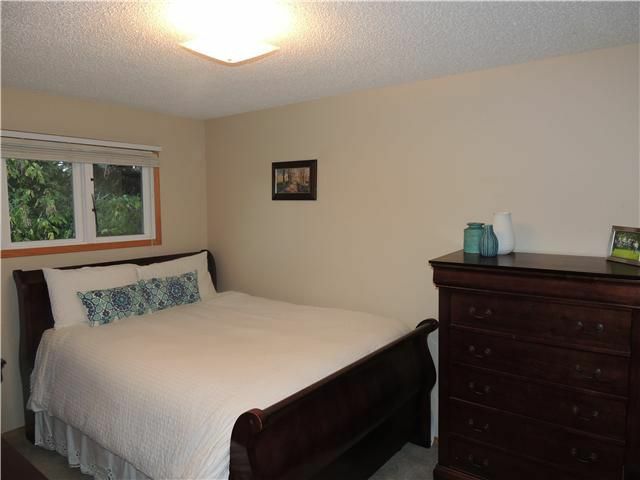 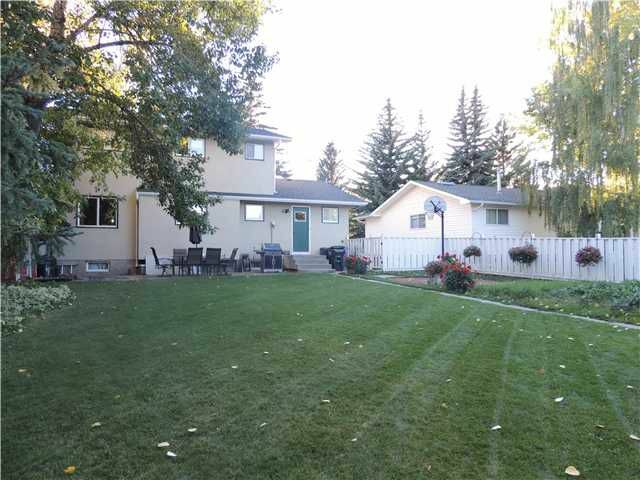 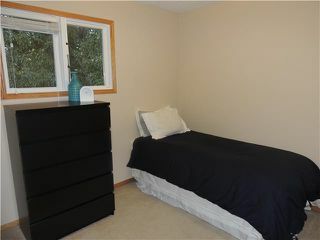 Basement has all the storage you will need along with a fifth bedroom and family room. Convenience abounds when you live in Dalhousie as this home is walking distance to the elementary & junior high school, C-train and Dalhousie station shopping which is home to over 39 shops and services! New roof in 2013!